100% pure Aloe Vera Juice. 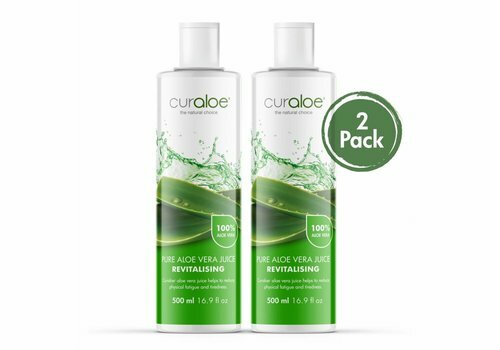 CurAloe 100% Pure Juice is the ultimate health drink and the perfect boost for the immune system and internal cleansing and it enhances vitality. 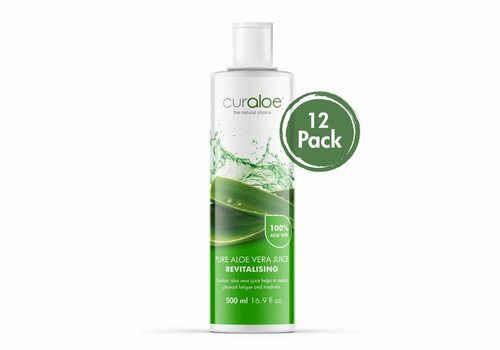 Contains 100% pure Aloe Vera gel. Helps to reduce physica fatigue and tiredness. Good for normal gastrointestinal function. Your vitality will move forward by leaps and bounds if you take this drink every day. 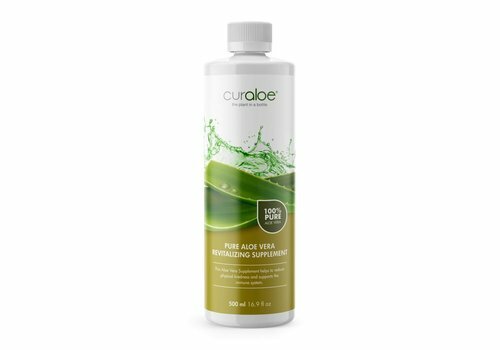 Drink Curaloe Health Juice pure or mixed with water of fruit juices al least once a day. 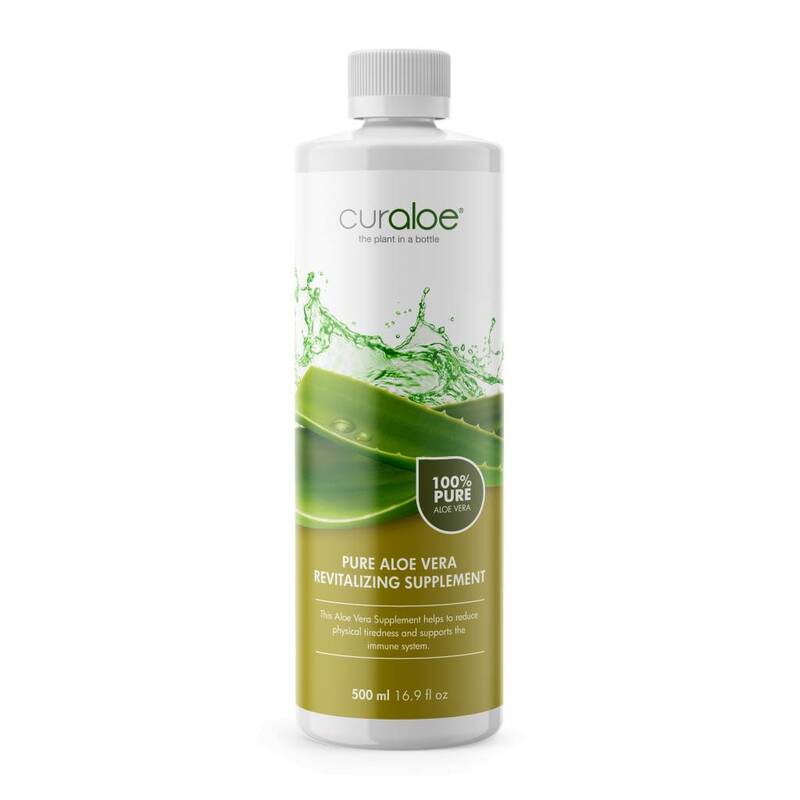 Curaloe® Aloe Vera Health Juice. 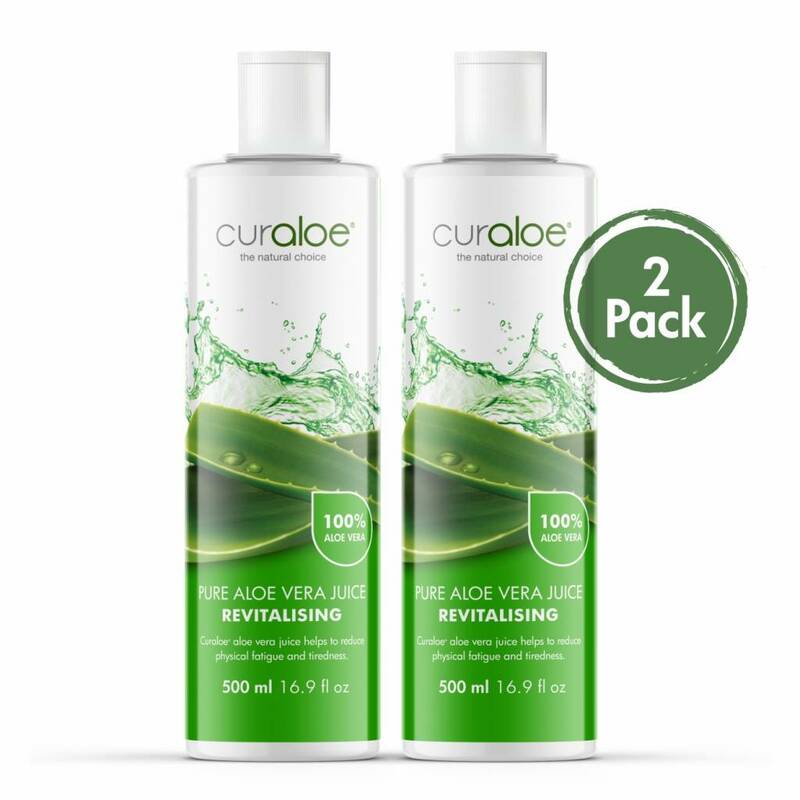 Curaloe 100% Pure Juice is the ultimate health drink and the perfect boost for the immune system and internal cleansing and it enhances vitality. 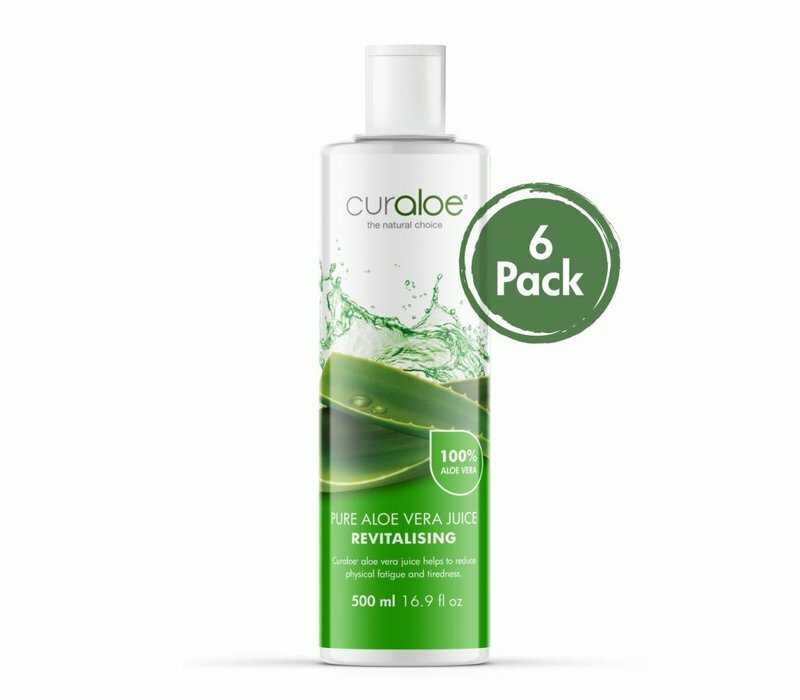 Contains 100% pure Aloe Vera gel. 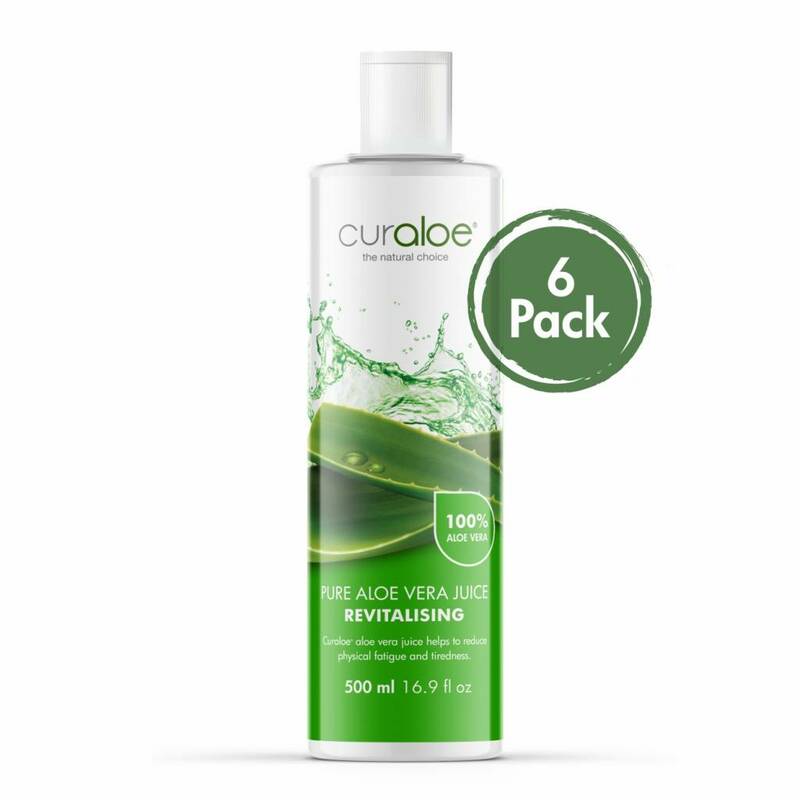 100% pure Aloe Vera Juice. Boost your immune system and drink a shot of pure Aloe Vera every day! You can also mix it up with ginger (Spice) or fresh juices.